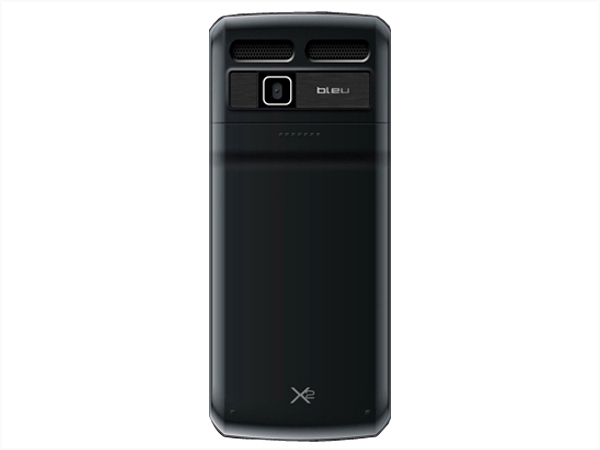 Bleu 471x is a stylish super-slim multimedia phone that comes with 3D User Interface and smart looks. 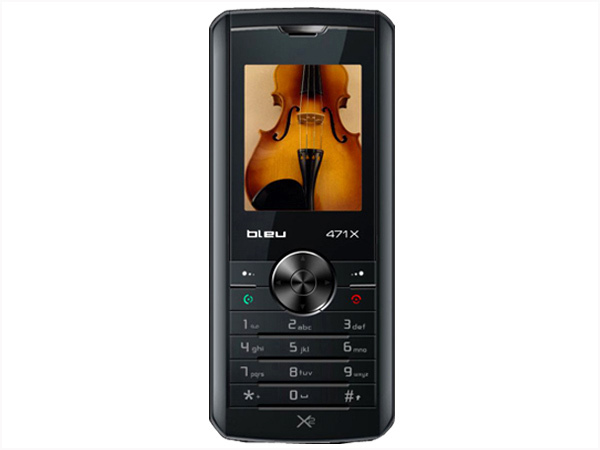 It is packed with 1.8� inch TFT Screen, Dual Sim, 0.3 Mega Pixel Camera, Expandable Memory up to 2 GB, Video Recording, Embedded Games, Blacklist, Motion Sensor, Mobile Tracker, FM Radio with Recording, MP3/ MP4 Player with Recorder, Bluetooth, GPRS, WAP Browser, Instant Messaging, Mobile Chat, and other additional features. It includes Li-ion 800mAh battery which offers excellent talk time up to 120 -180 minutes and standby time up to 120 - 200 hours. The handset is designed in a candy bar form factor with 108 x 46 x 13.5mm dimension and operates at GSM 900/1800 MHz frequency.